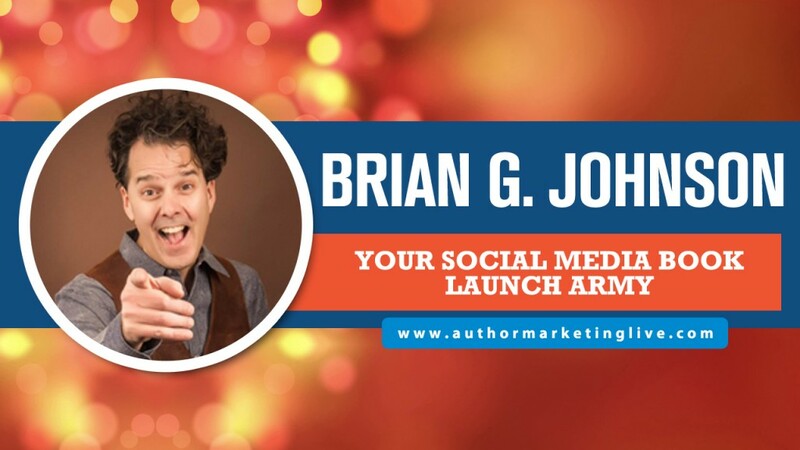 We started the morning at 11am est with Brian G. Johnson. Brian presented a session called “Your Social Media Book Launch Army“. He showed how he used the power of giving to enlist a massive army of social media followers and shares to launch is new book. 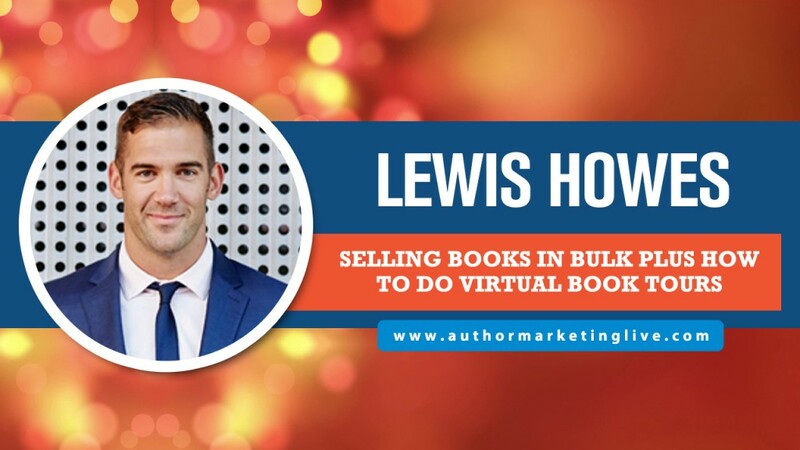 Lewis Howes joined us at 1pm est to talk about selling books in bulk in his presentation entitled “Selling Books In Bulk Plus How To Do Virtual Book Tours“. In this conversation Lewis talked about how he went from nobody, broke, on his sister’s couch, to a millionaire by leveraging the power of relationships and hard work, and how his books all played into that success. 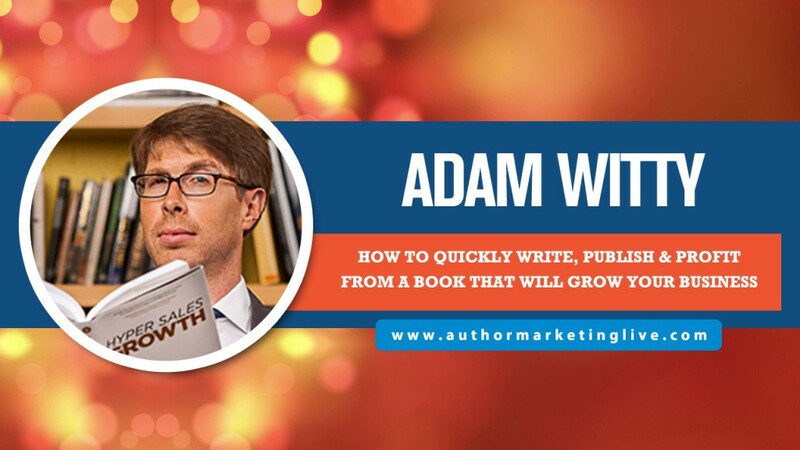 At 3pm est we had Adam Witty presenting “How To Quickly Write, Publish & Profit From A Book That Will Grow Your Business“. If you’re a business person who knows they need a book, you’re going to want to watch this presentation and learn how to finally get it done and use it to make a lot of money. 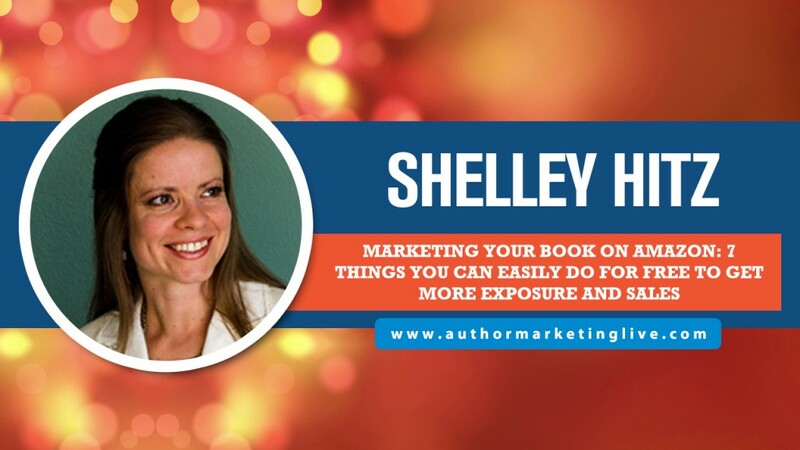 And at 5:30pm est we wrapped up the day with Shelley Hitz who presented Marketing Your Book On Amazon: 7 Things You Can Easily Do For Free To Get More Exposure and Sales.” Shelley dug deep and provided us with specifics on how to optimize your Amazon listing to get more reviews, and of course, more sales. 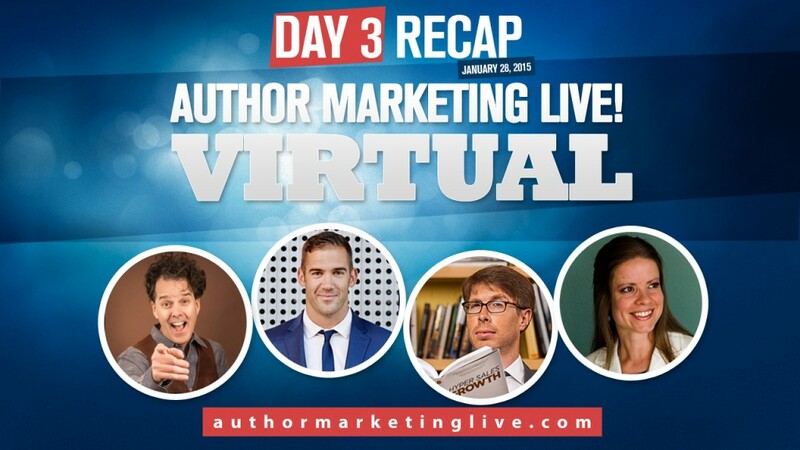 We start the morning at 11am est with Warren Whitlock who will be talking about how content marketing is helping authors get rich. Then Steve Scott joins us at 1pm est to talk about how to build an eBook empire. At 3pm est we have Johnny B. Truant and Sean Platt are presenting a session about optimizing your book and building your platform. And at 5:30pm est we wrap up the day with Matt Garland who will talk about how you can avoid looking like an amateur author.